Give your legs some love! Now is a great time to get healthier legs just in time for those summer shorts! With the region’s highest success rates in the treatment of the most complex varicose veins, Gilvydis Vein Clinic will get you back on your feet in no time. 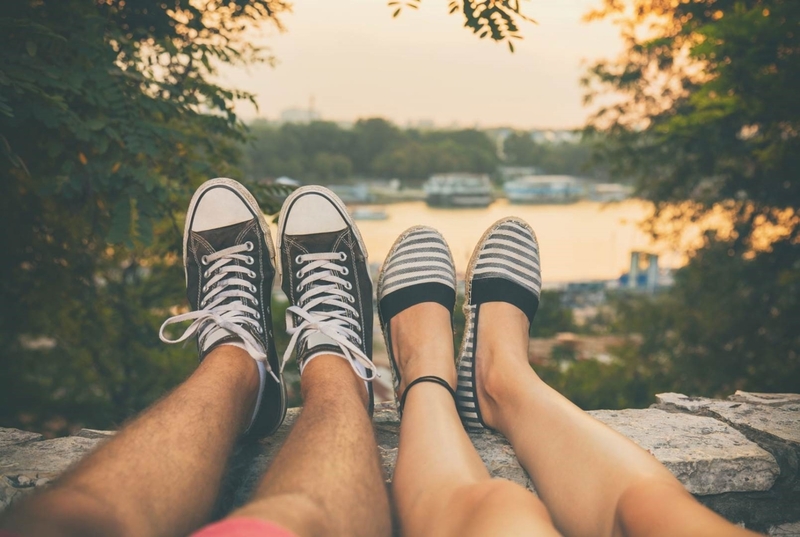 Because vein screenings are so important to identifying and then treating varicose veins and other vein problems, we periodically host free screenings for these conditions. When you come in for your screening, Dr. Gilvydis and his team will help you determine what you should do next to start getting the relief you deserve. Click here to schedule your free vein screening.